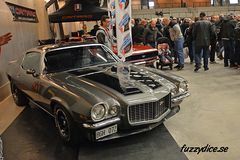 Pics from Motorrevyn 2016, a car show in Bollnäs, Sweden. 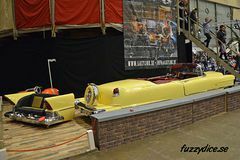 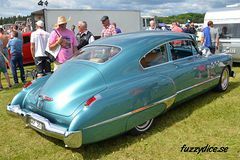 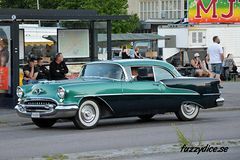 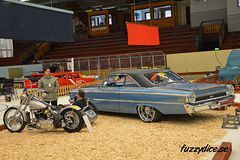 This is part 1 (of 3) of my pics from Power Big Meet 2016 in Västerås Sweden, the biggest American car show,swapmeet and cruising in Europe. 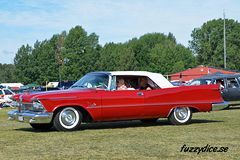 This is part 3 (of 3) of my pics from Power Big Meet 2016 in Västerås Sweden, the biggest American car show,swapmeet and cruising in Europe. 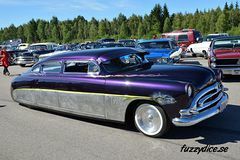 Pics from Power End of Summer Meet 2016 in Emmaboda, Sweden. 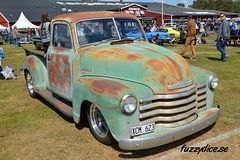 Pics from Power Spring Swapmeet 2016 in Lidköping, Sweden.